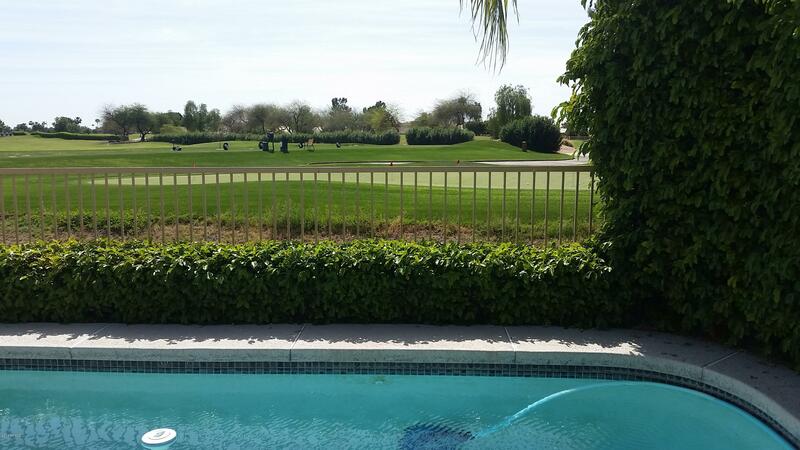 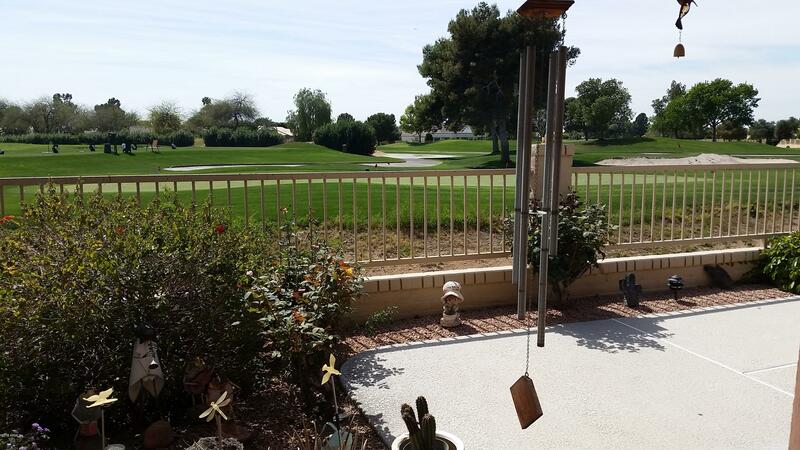 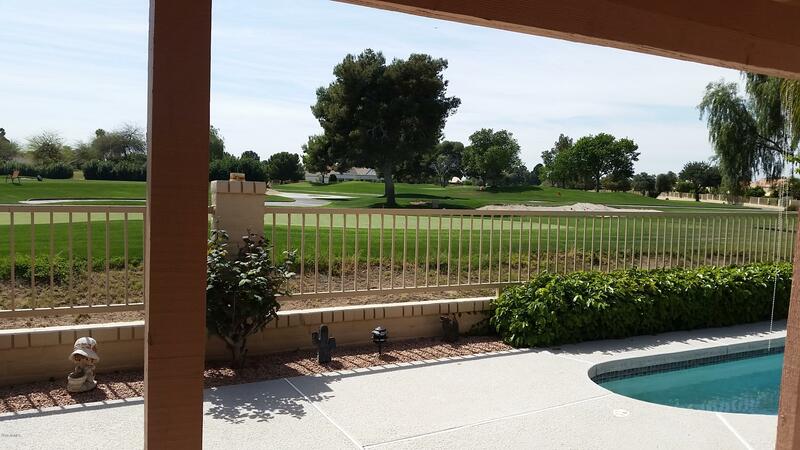 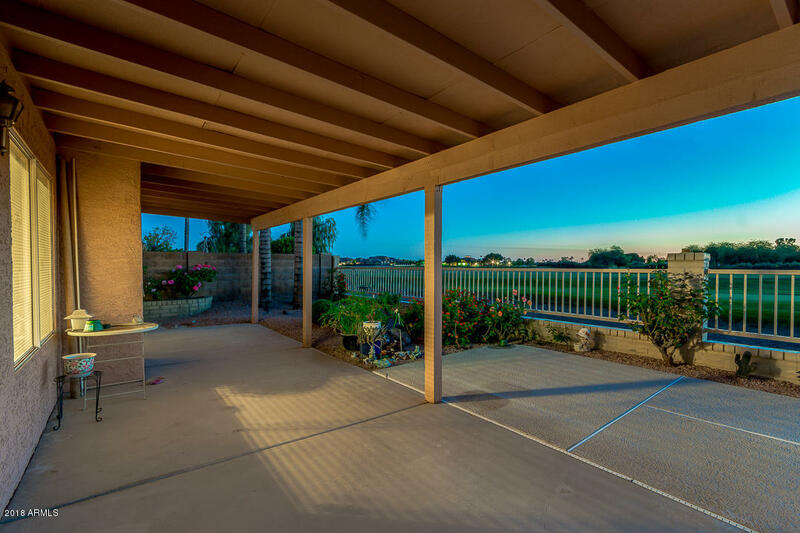 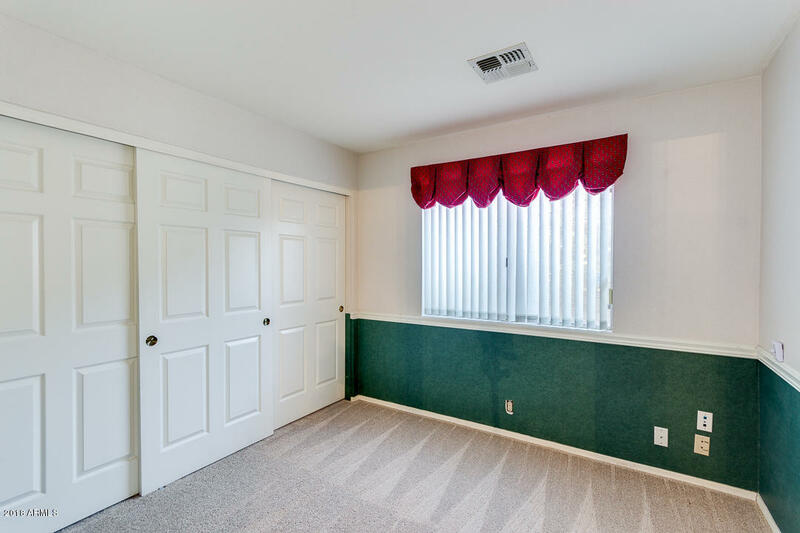 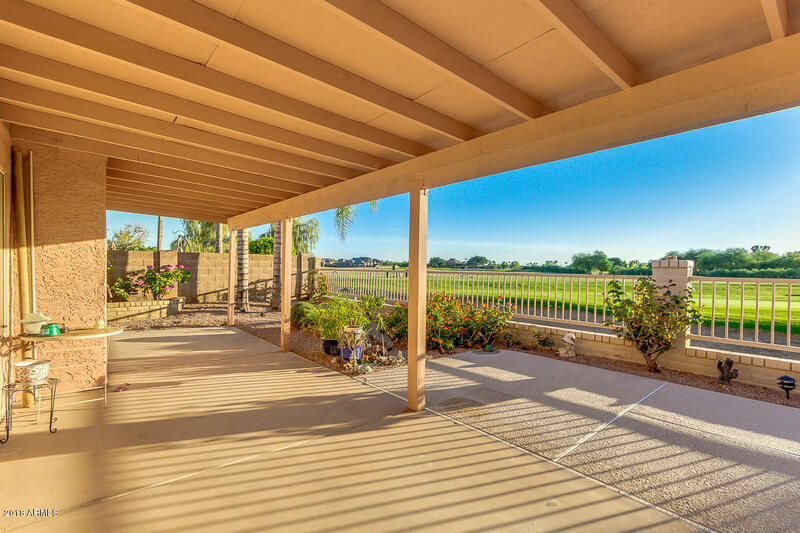 Enjoy beautiful golf course and sunset views from the back yard of this lovely home with 3 bedrooms, 2 baths, a den, play pool, and 2-car garage in Alta Mesa. 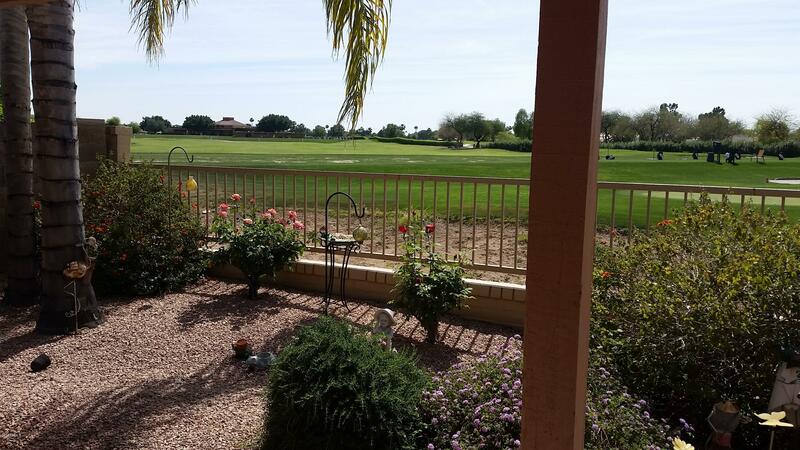 Featuring mature landscaping with multiple citrus trees. 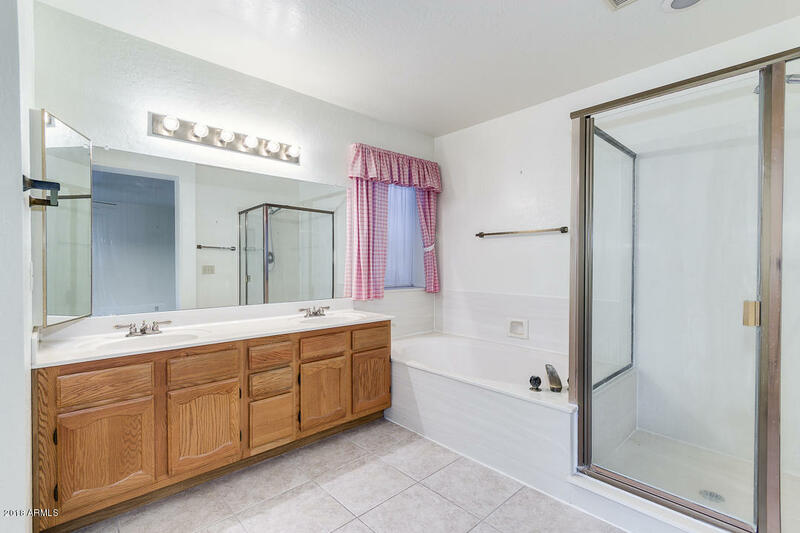 Recent upgrades to this well-maintained home include brand new carpet, new deck, and newly resurfaced pool. 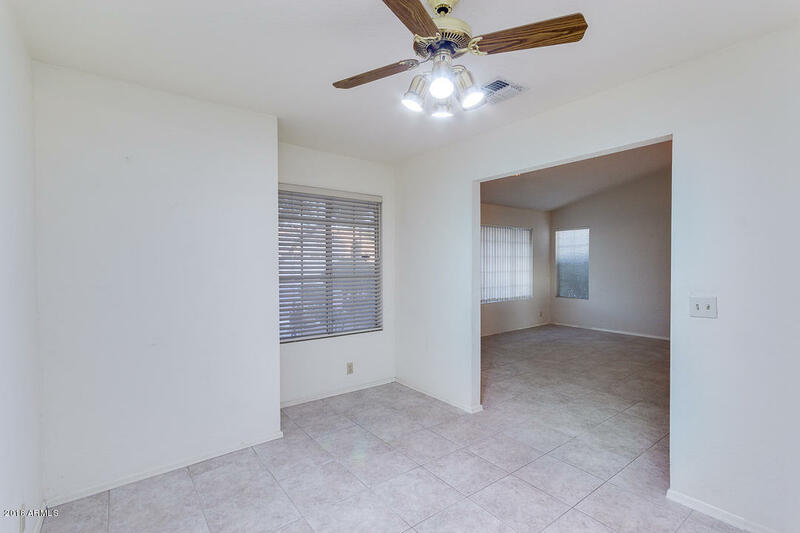 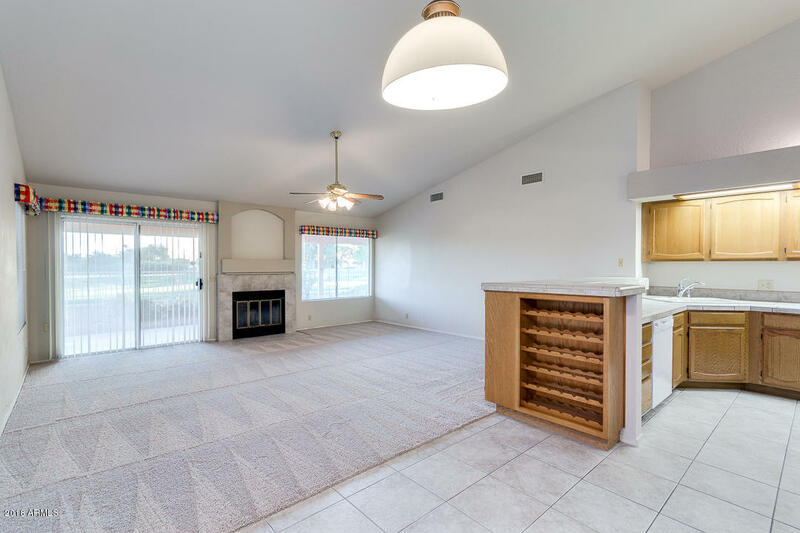 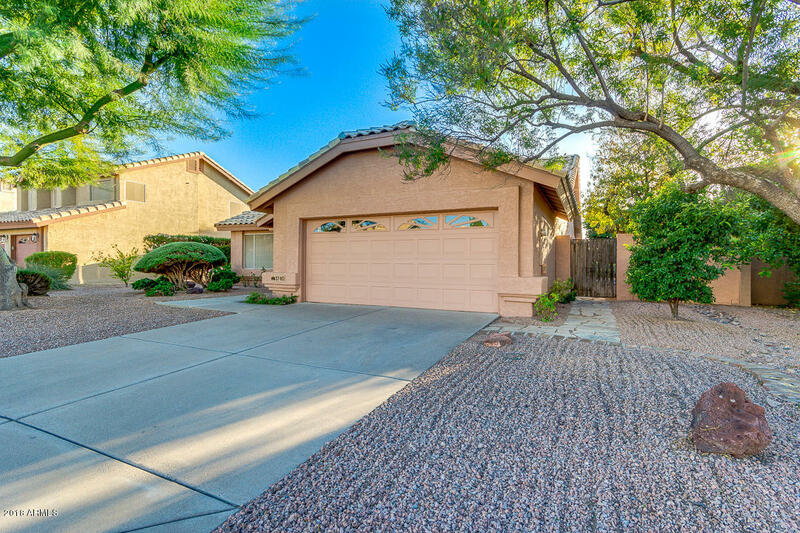 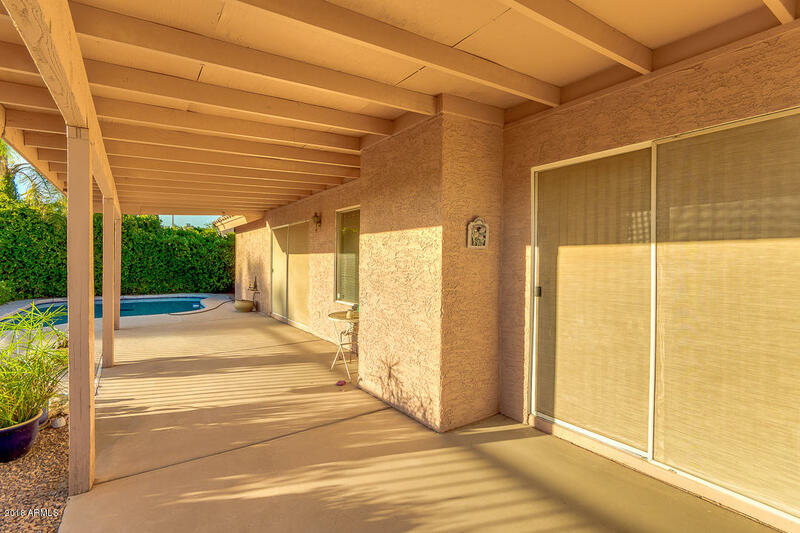 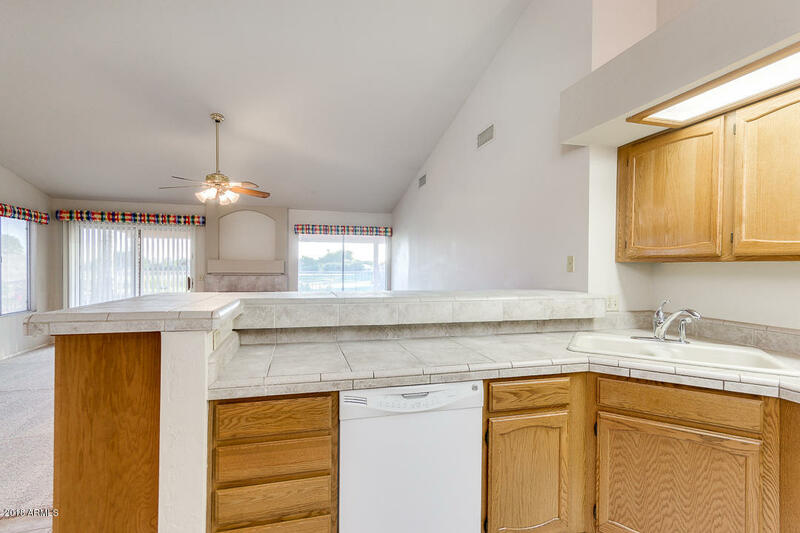 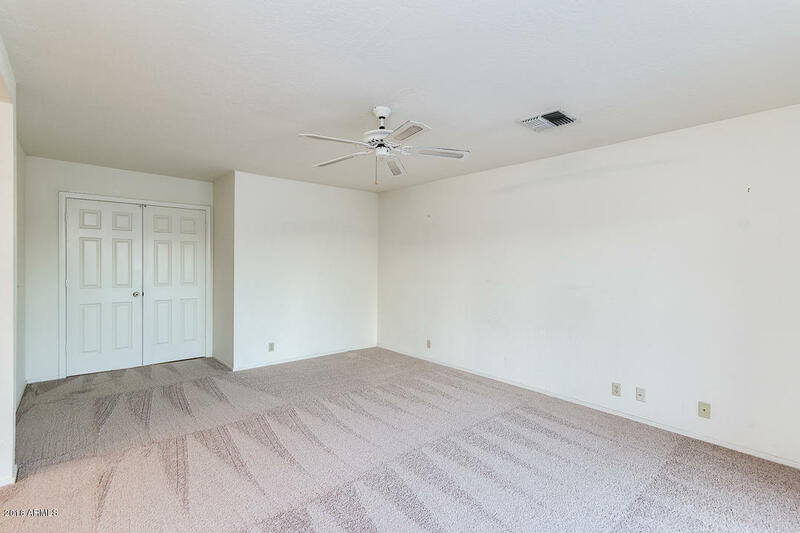 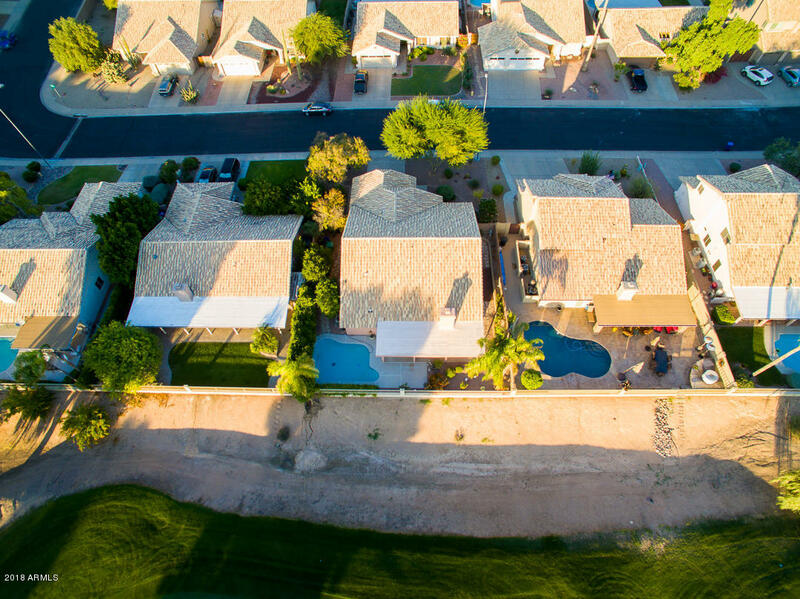 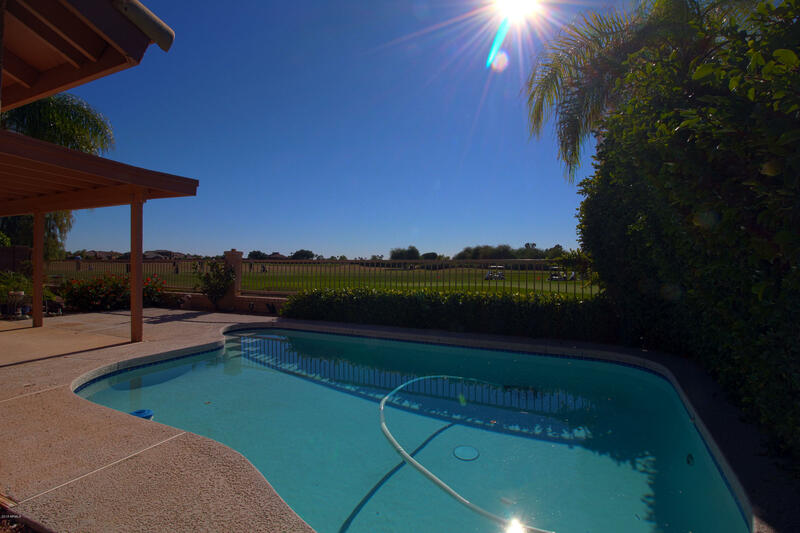 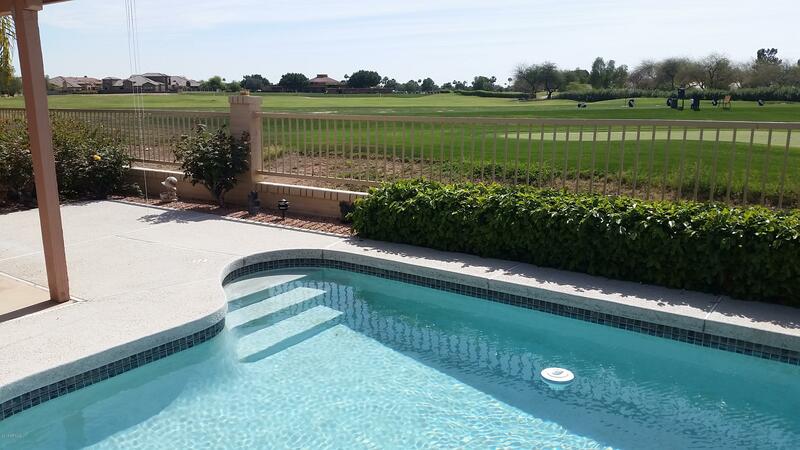 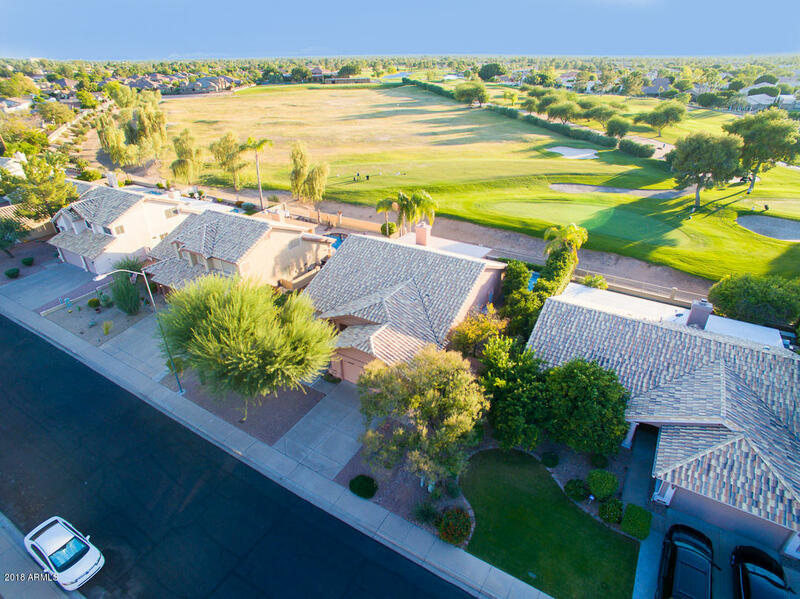 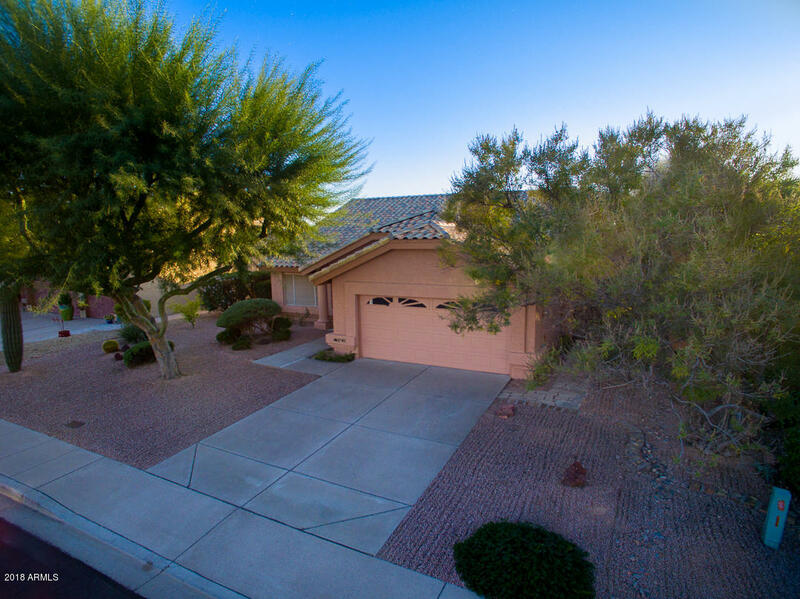 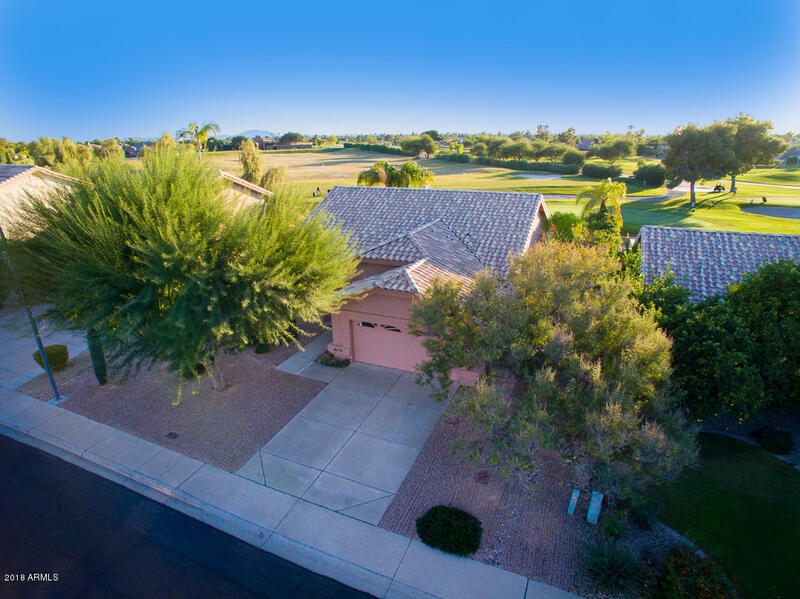 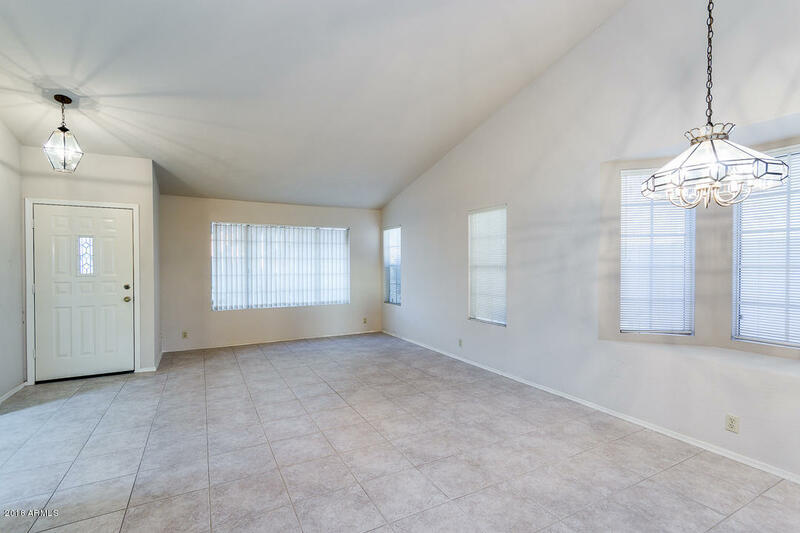 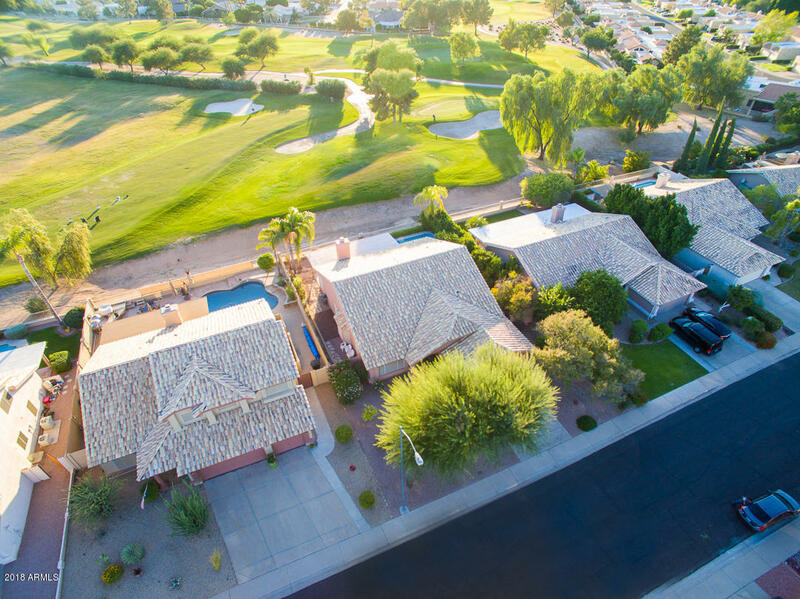 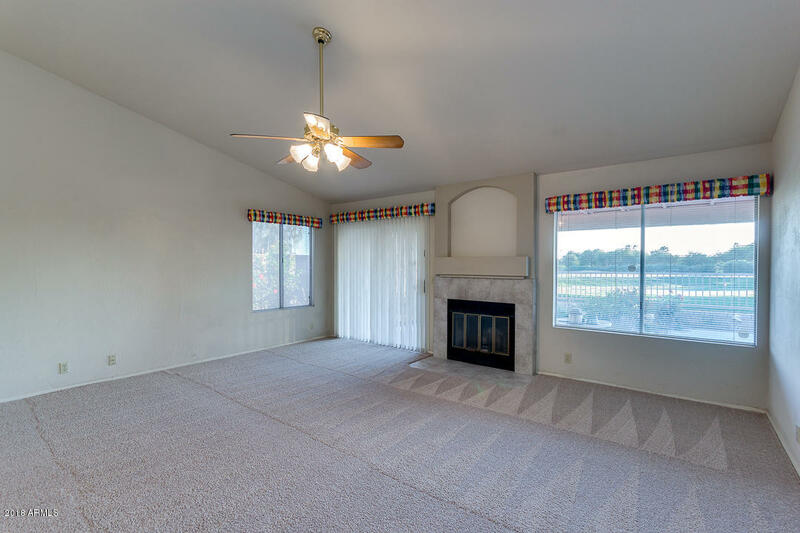 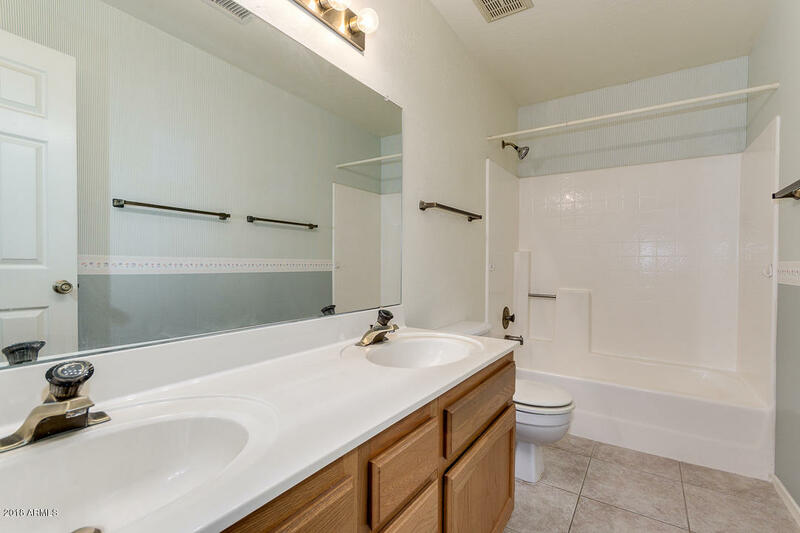 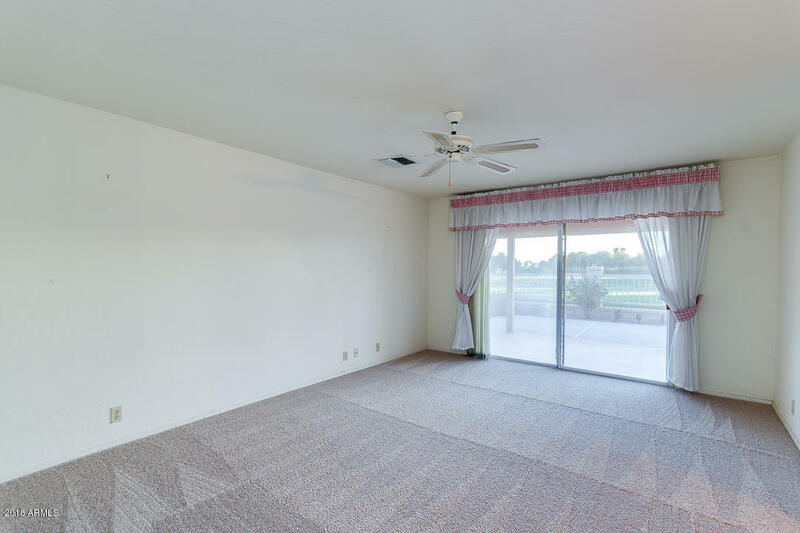 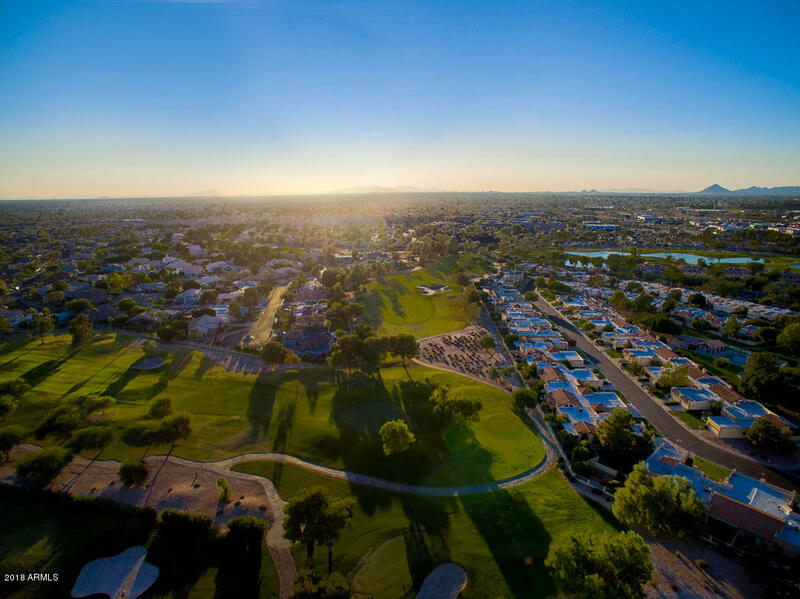 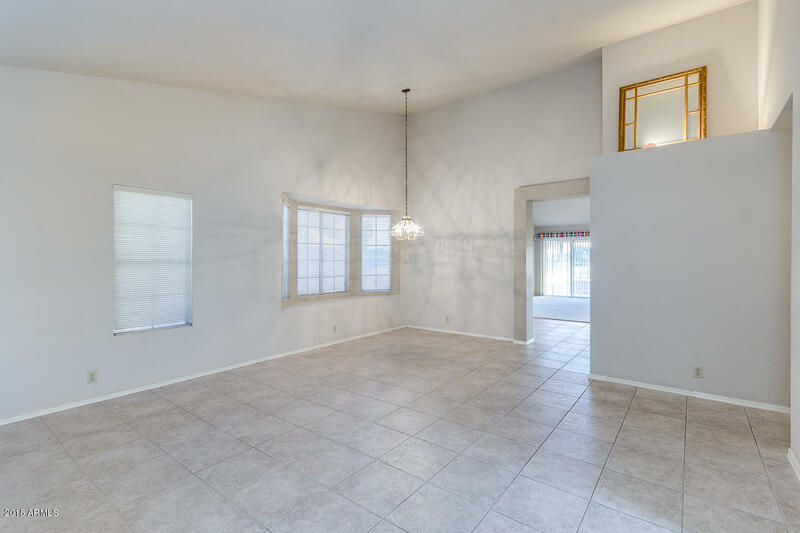 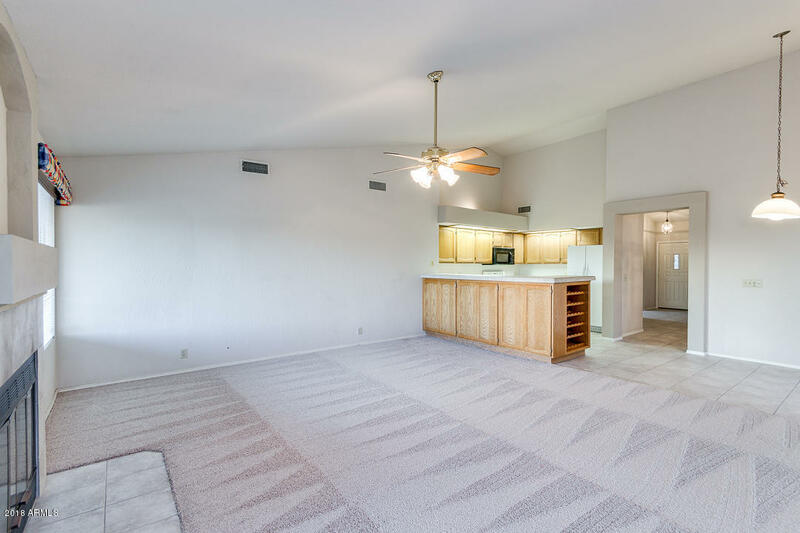 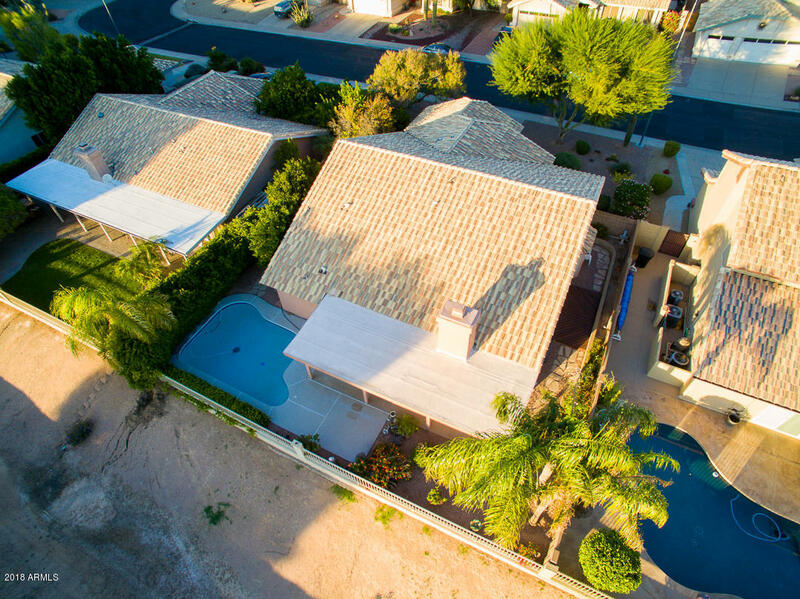 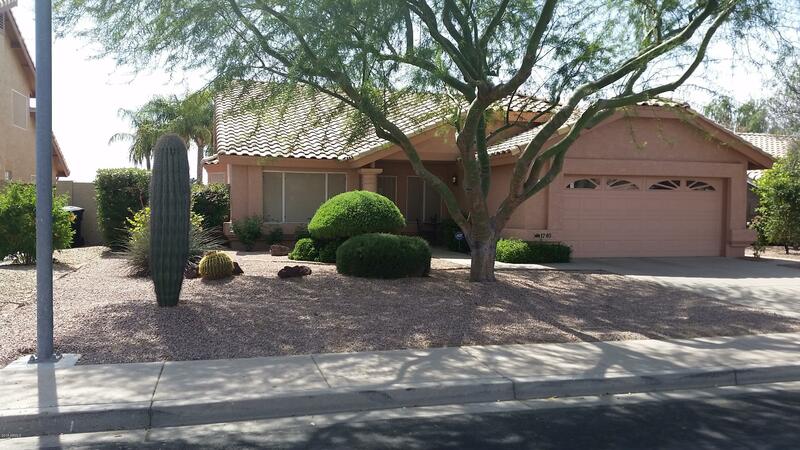 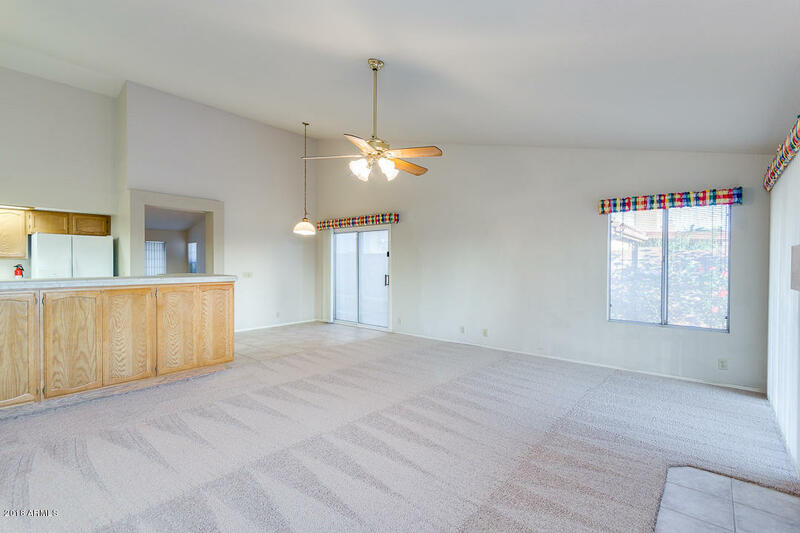 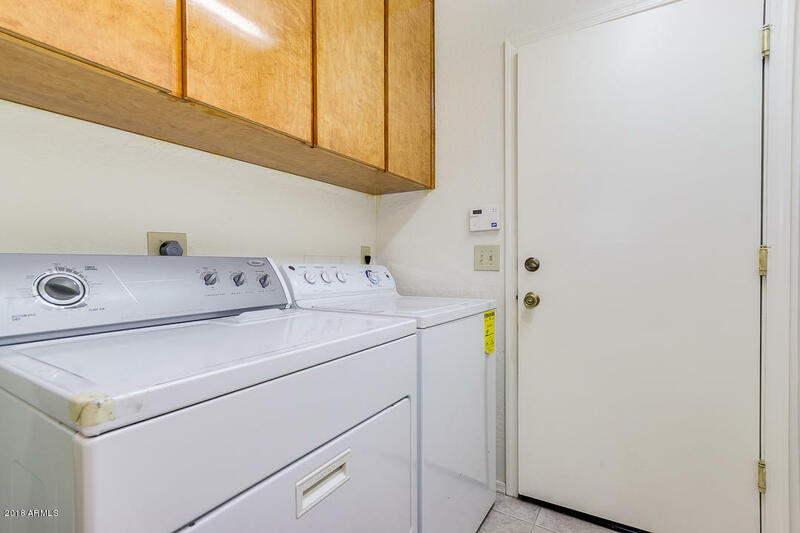 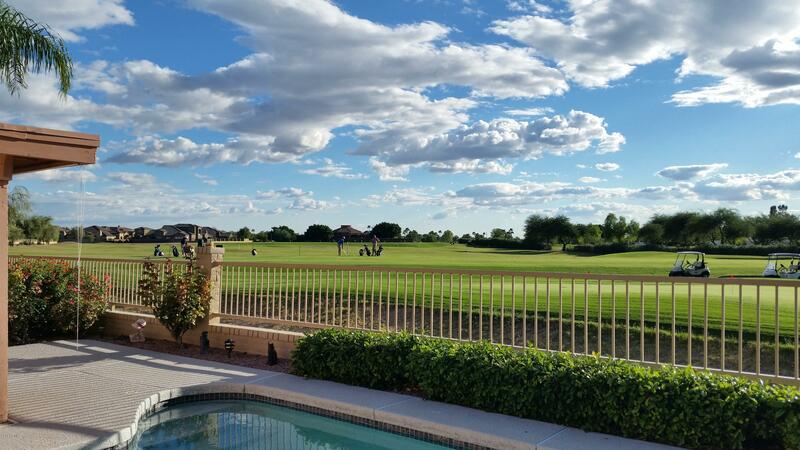 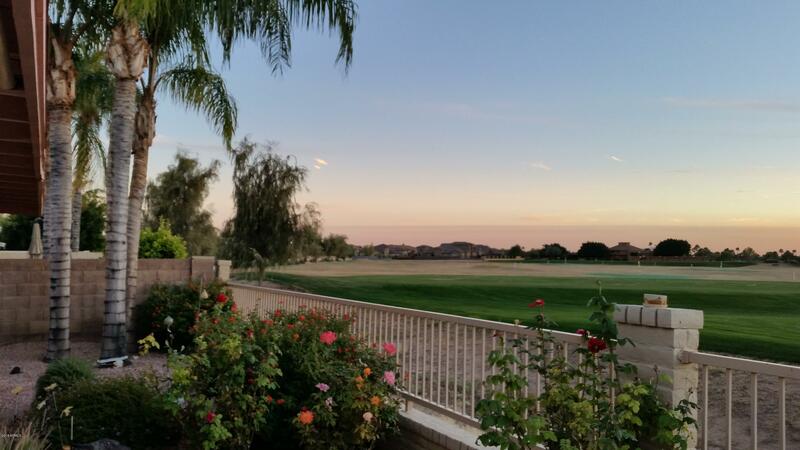 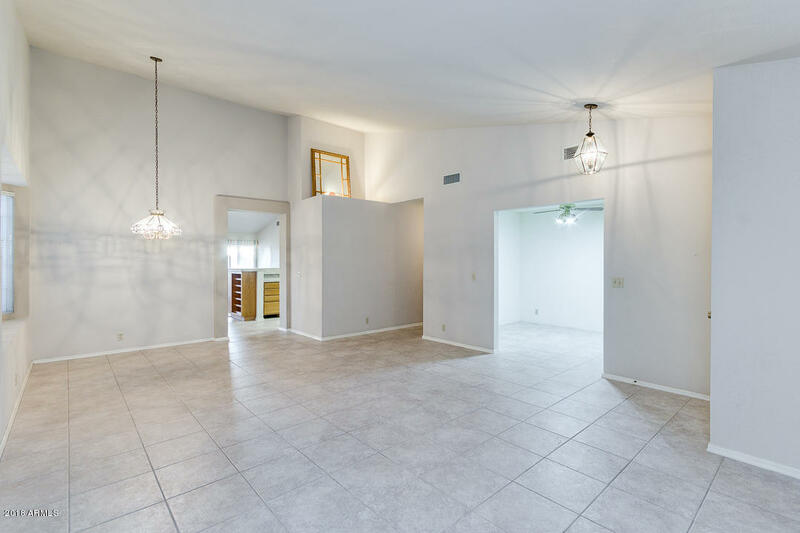 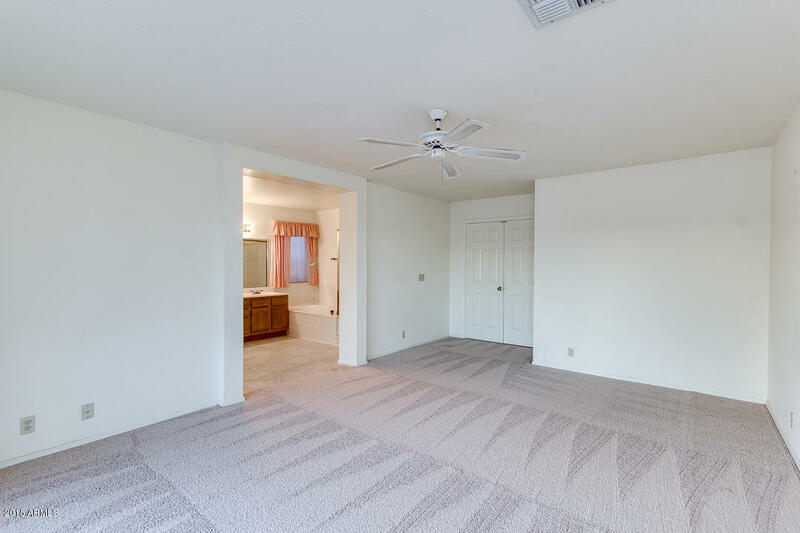 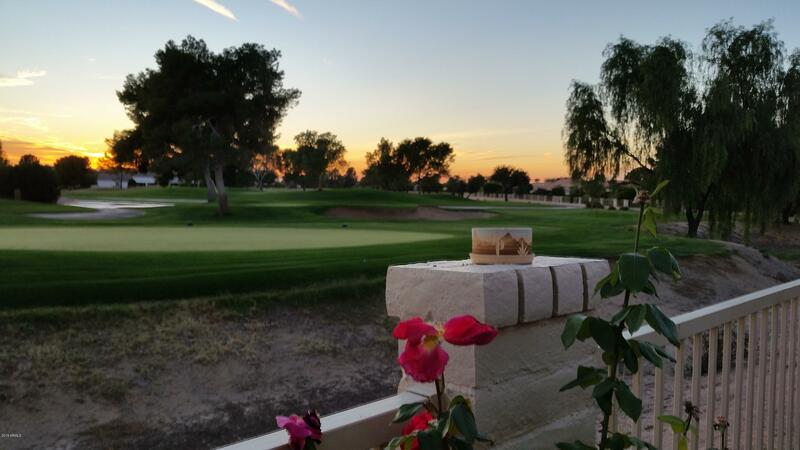 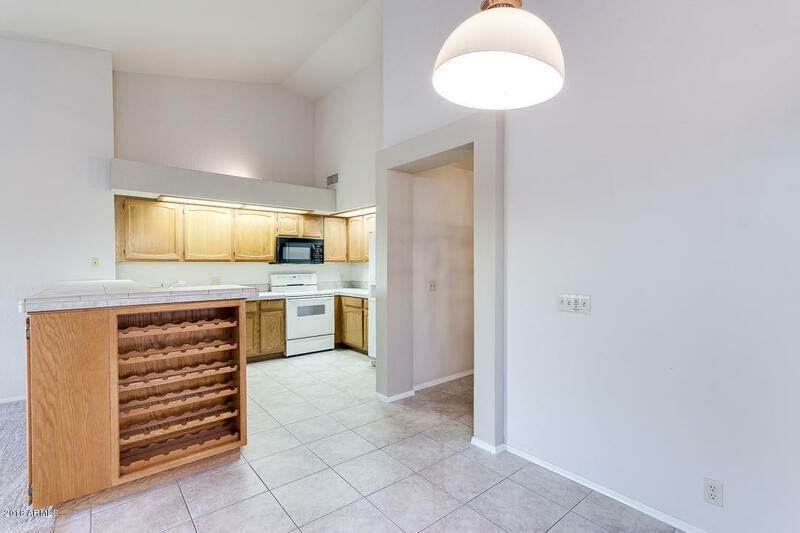 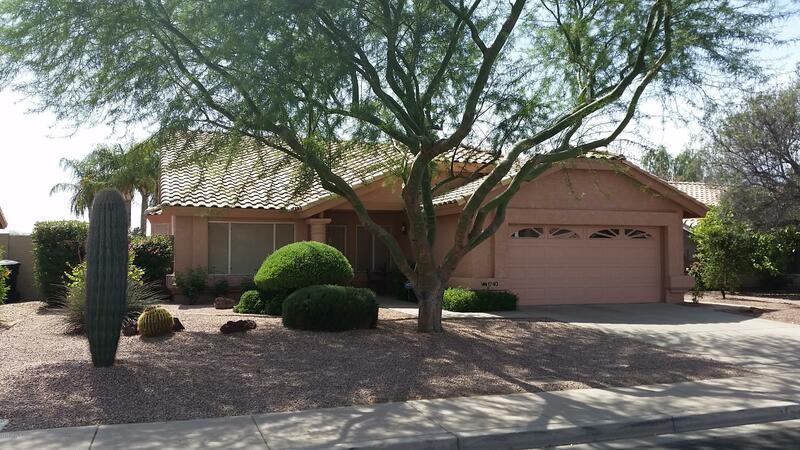 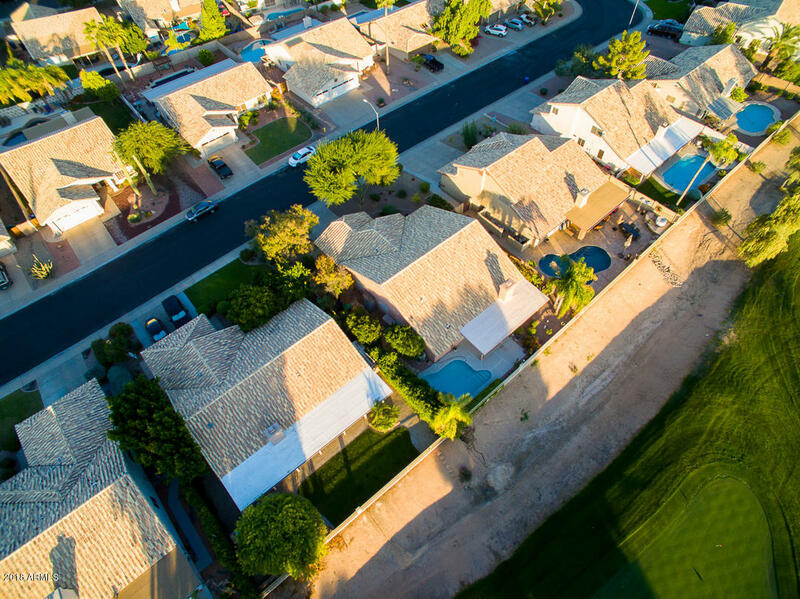 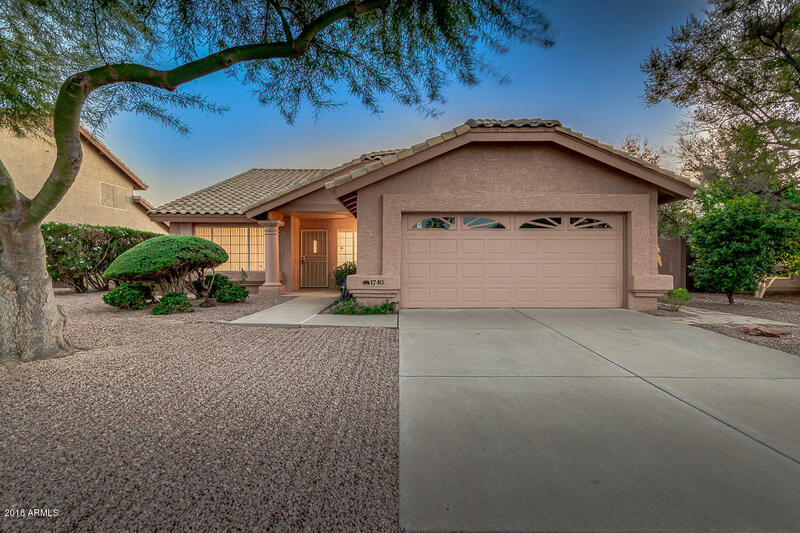 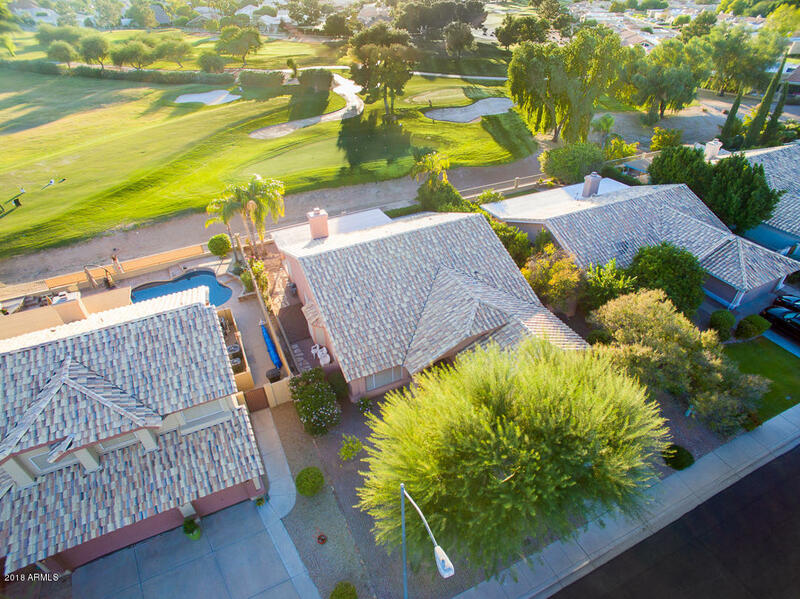 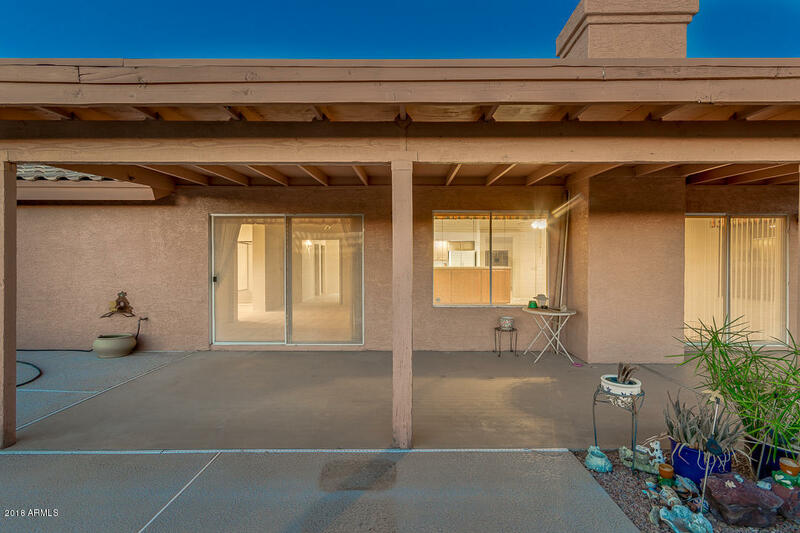 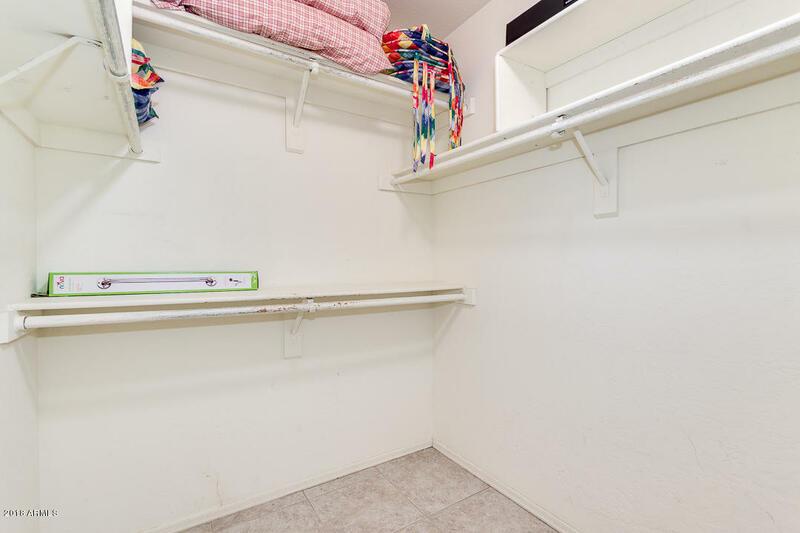 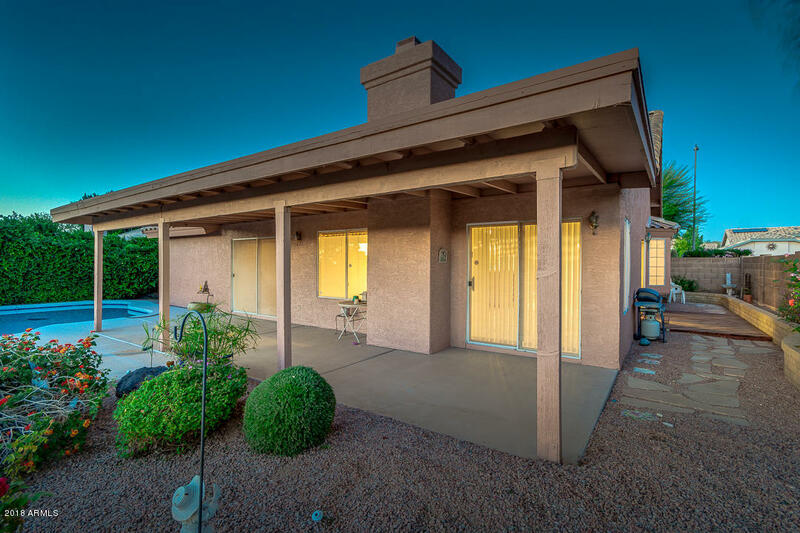 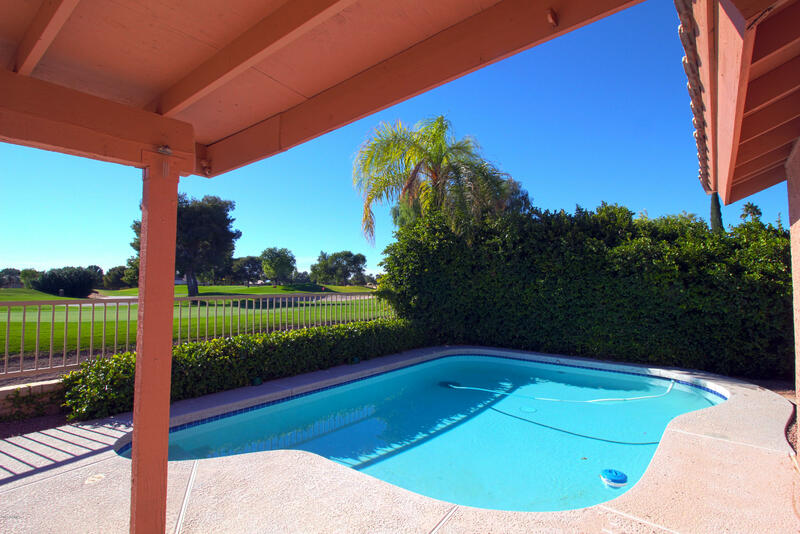 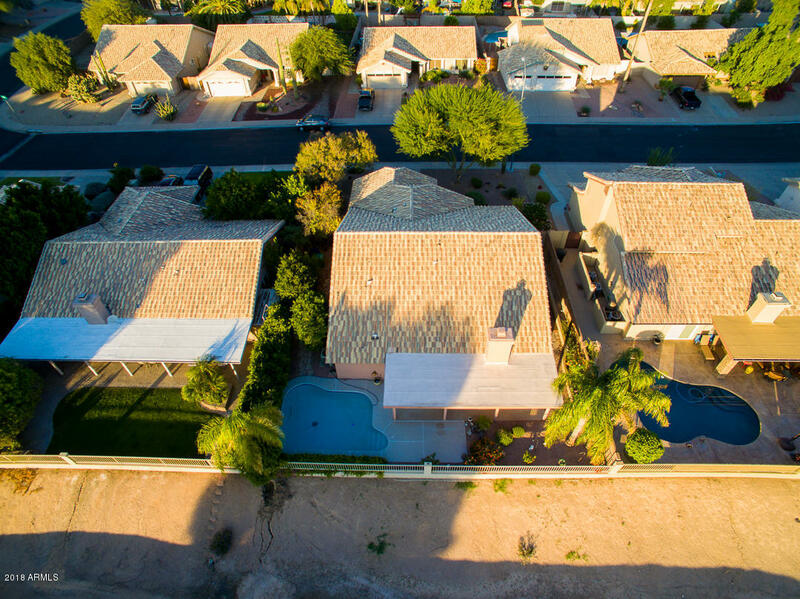 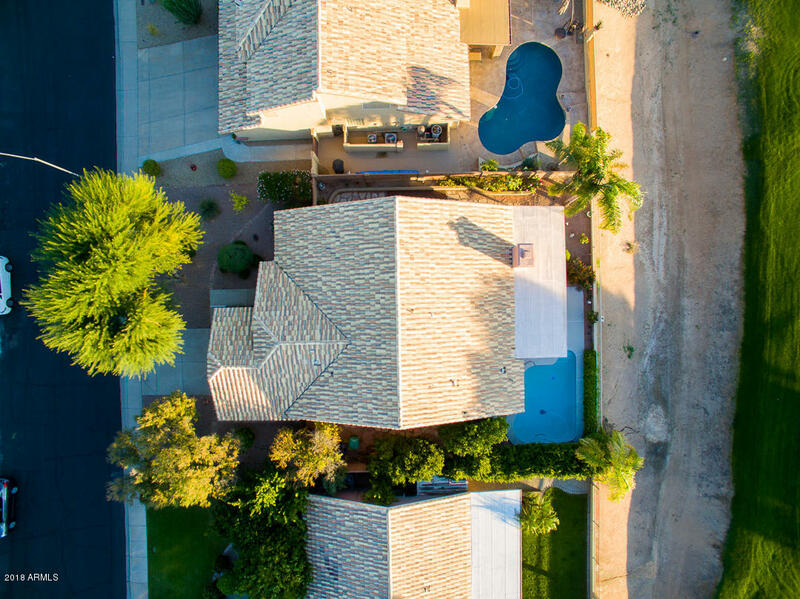 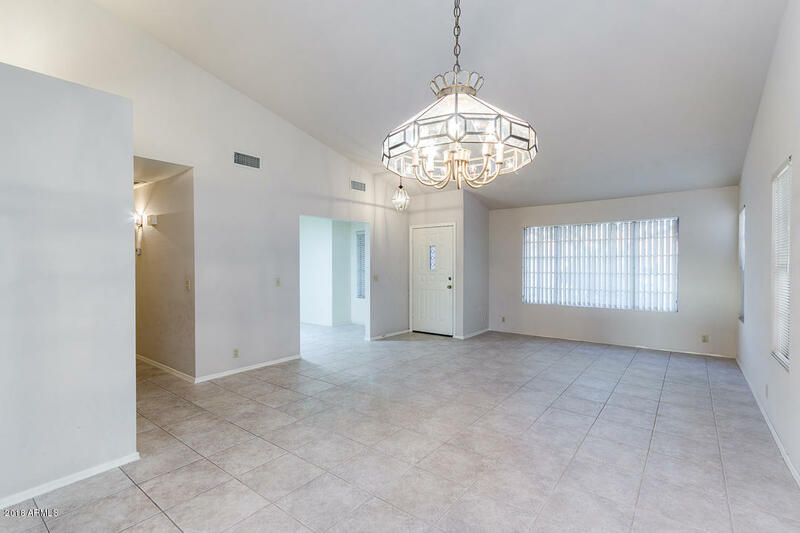 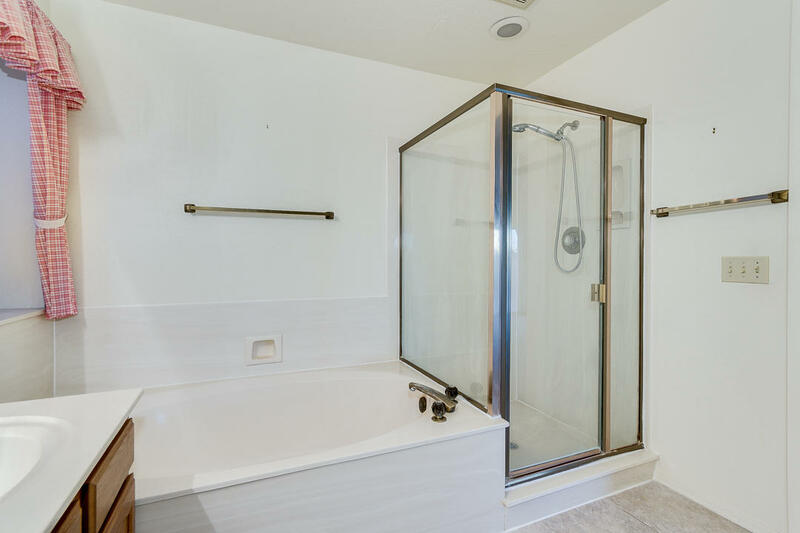 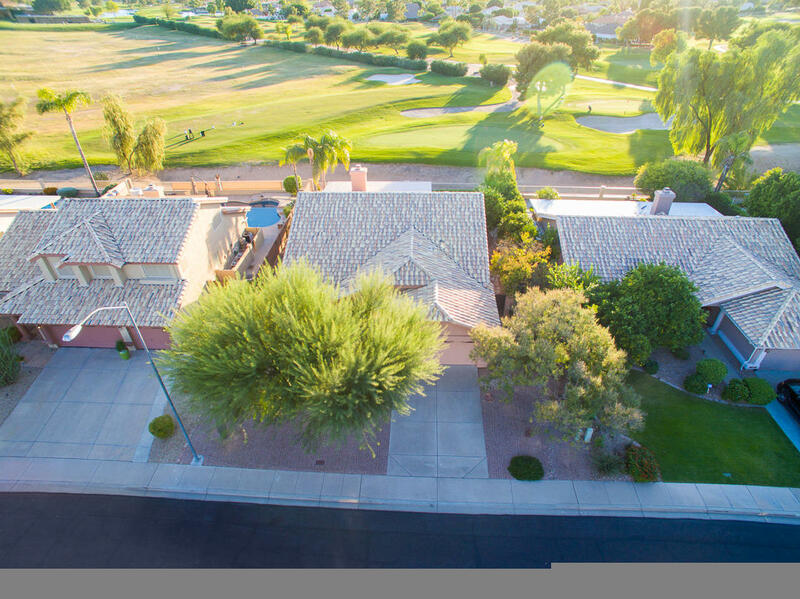 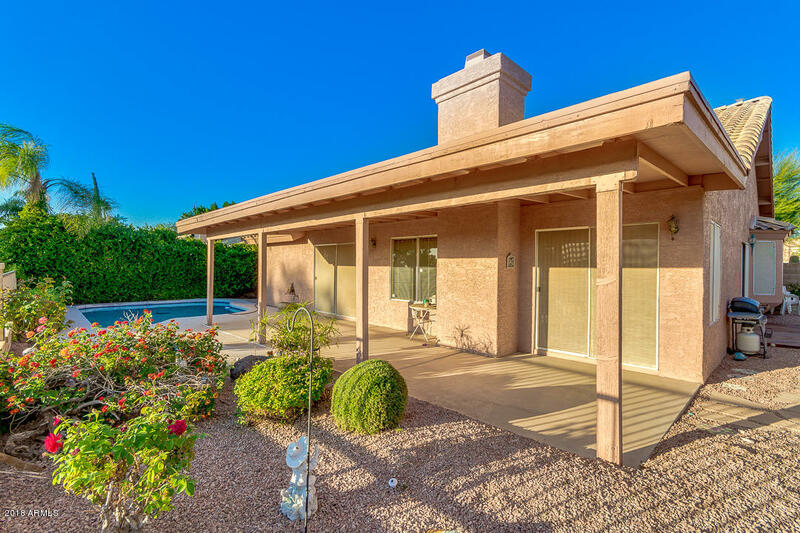 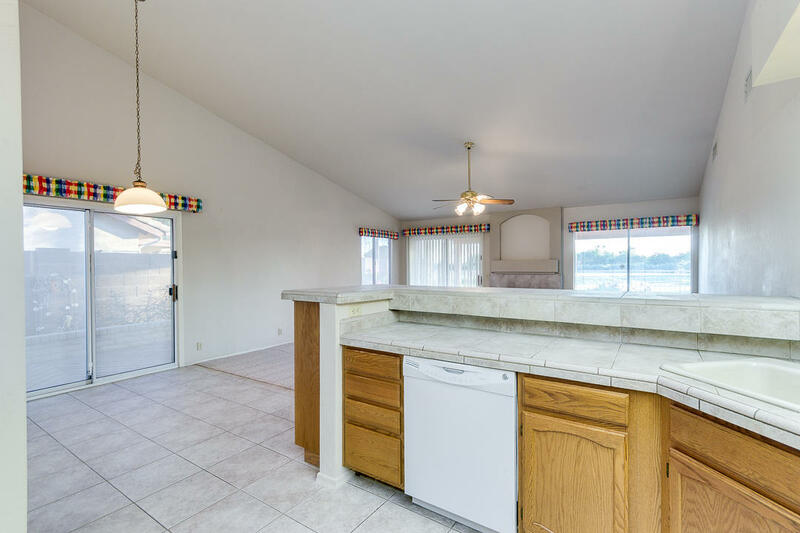 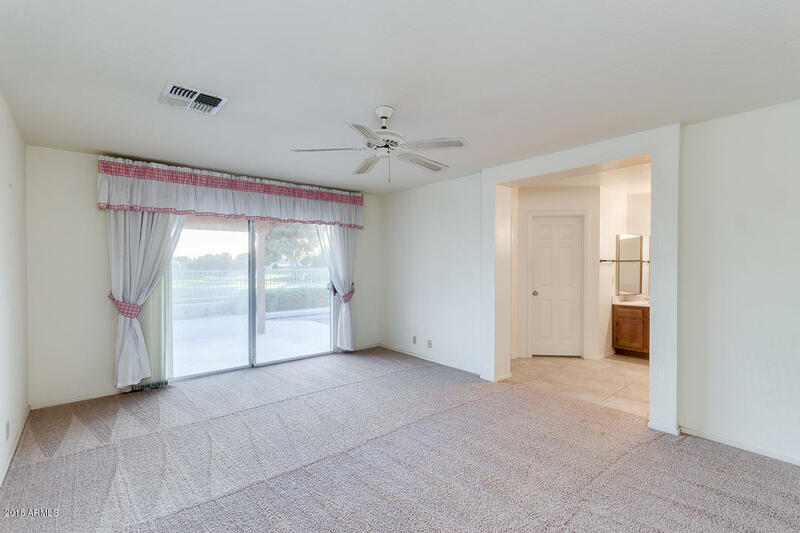 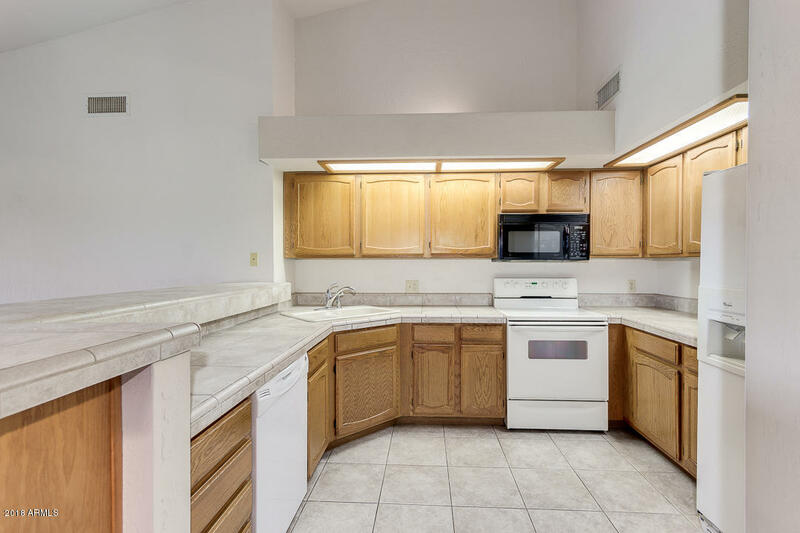 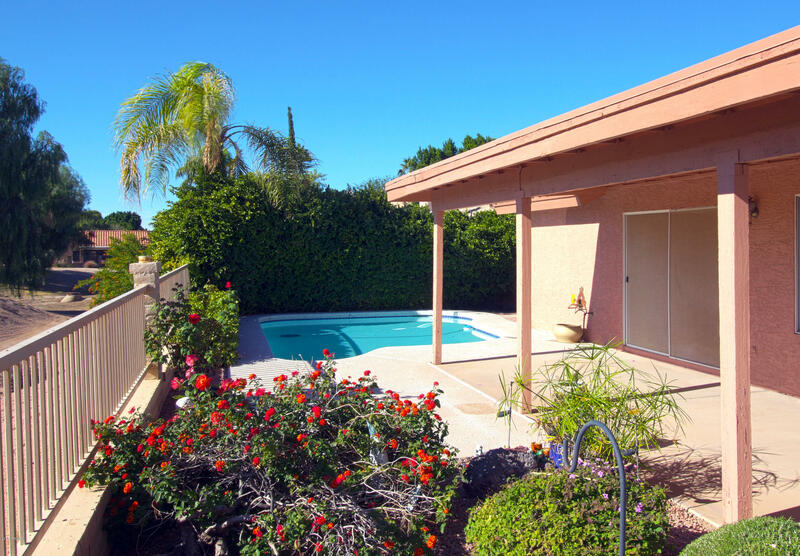 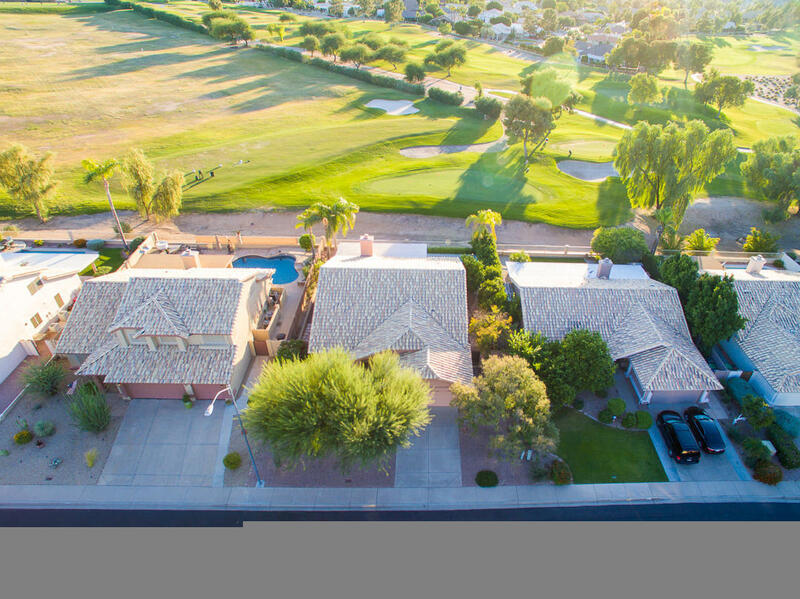 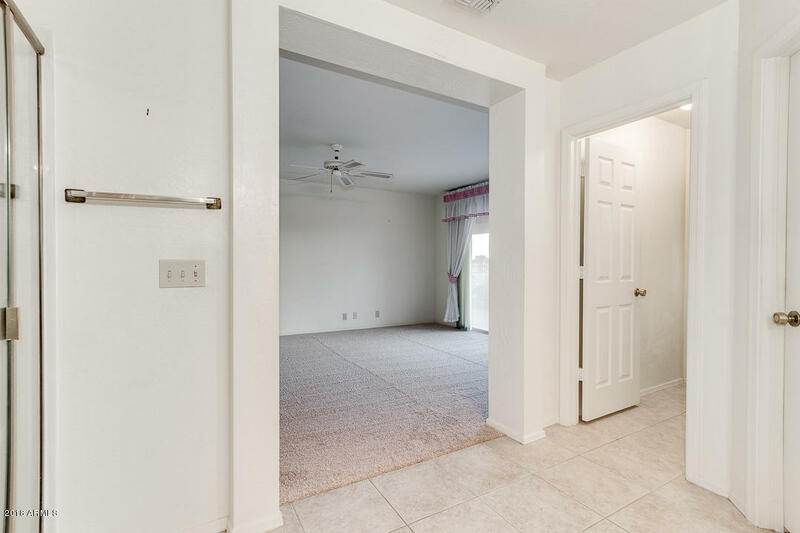 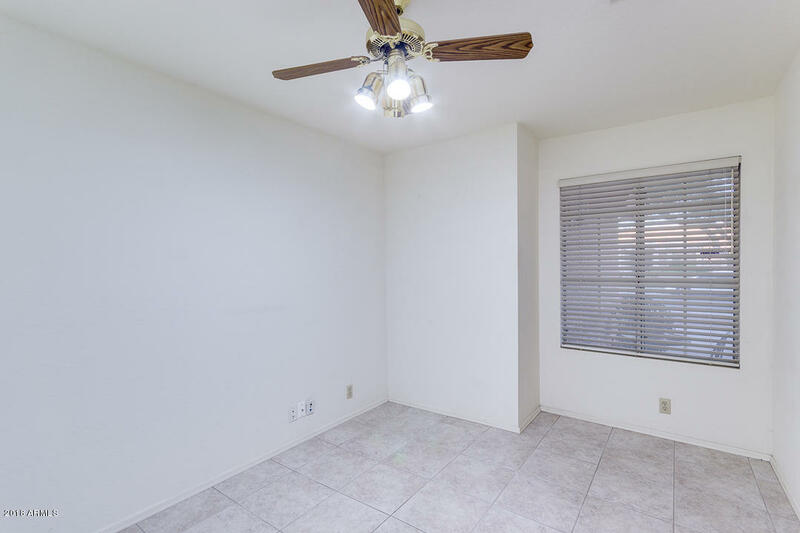 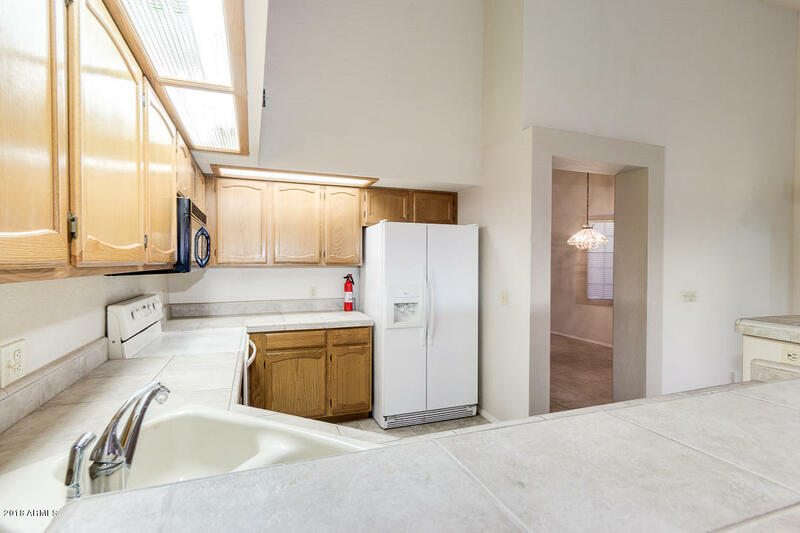 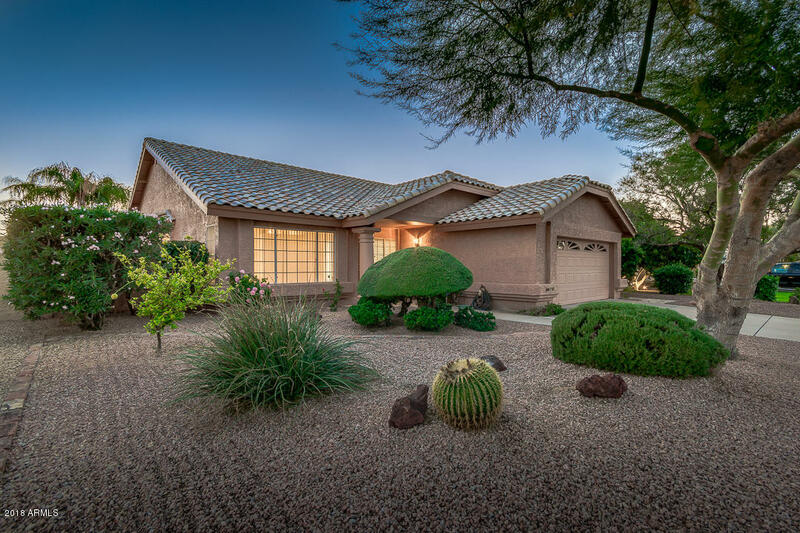 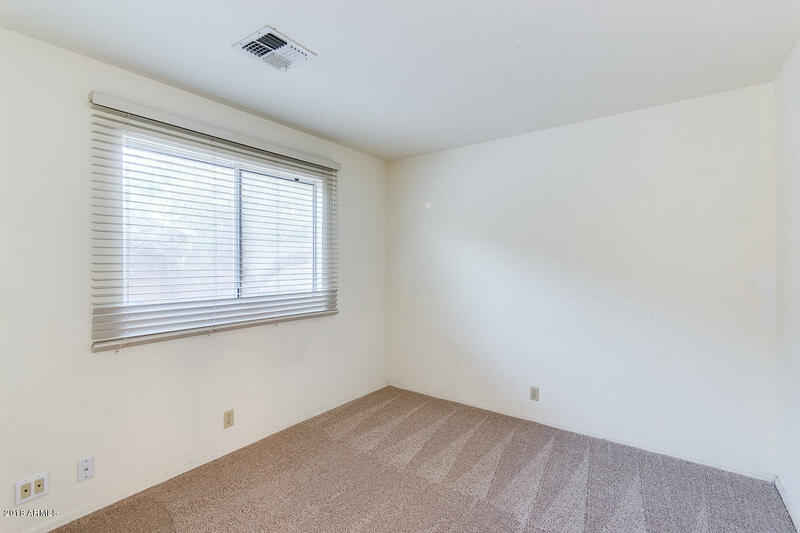 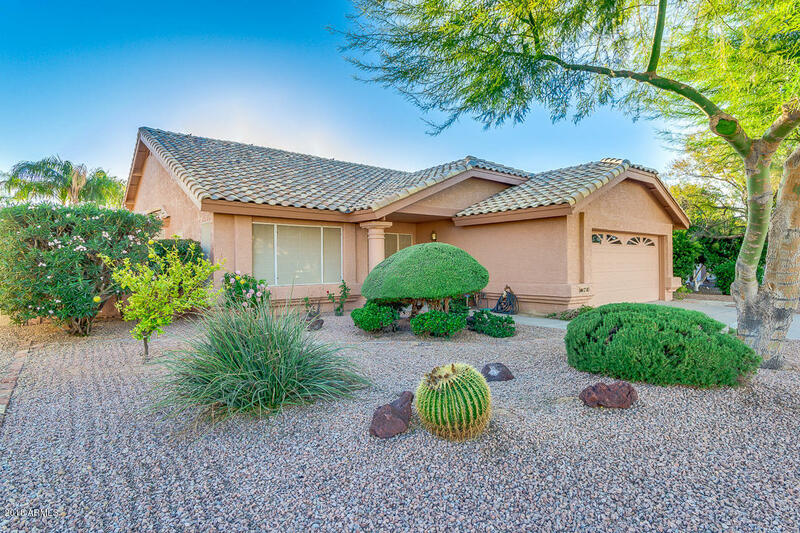 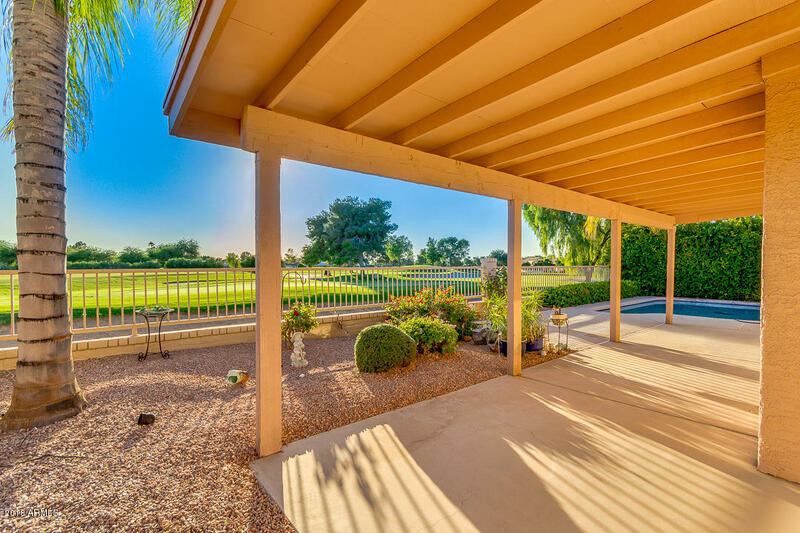 Single level with a separate living room and great room within 1/2 mile of the elementary and junior high schools, convenient to shopping, dining, and the Loop 202 Freeway, just minutes from downtown Phoenix, Sky Harbor Airport, and midtown Scottsdale.